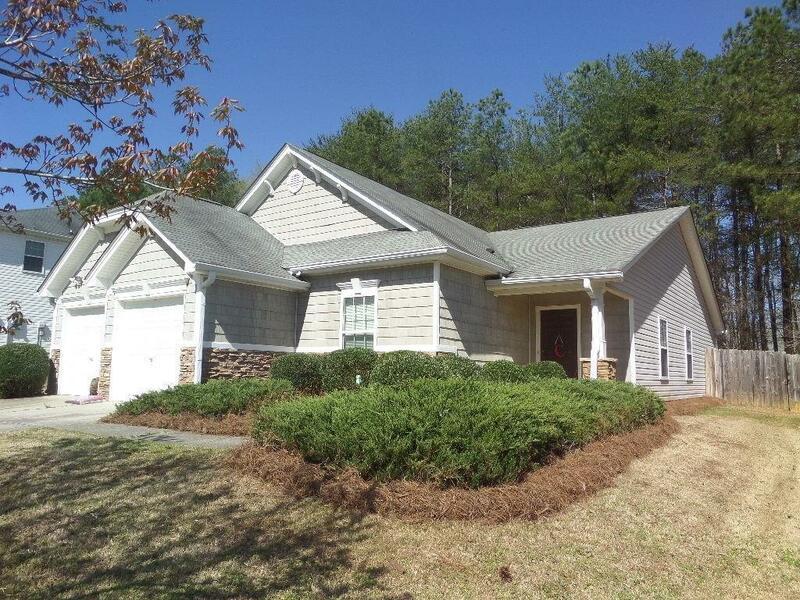 Easy living awaits you in this wonderful 3 BD/2 BA stepless ranch. 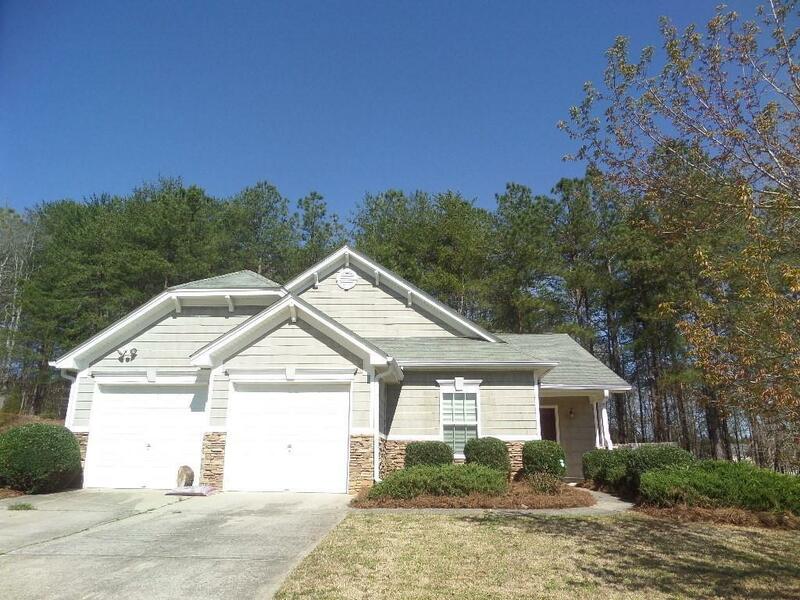 Nestled on large lot in convenient Paulding County location close to Cobb. 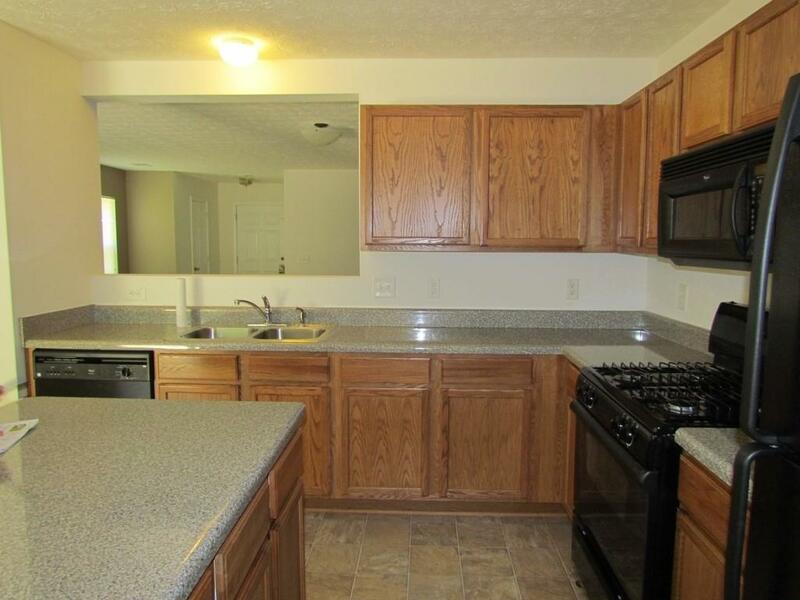 Open floorplan will delight you. 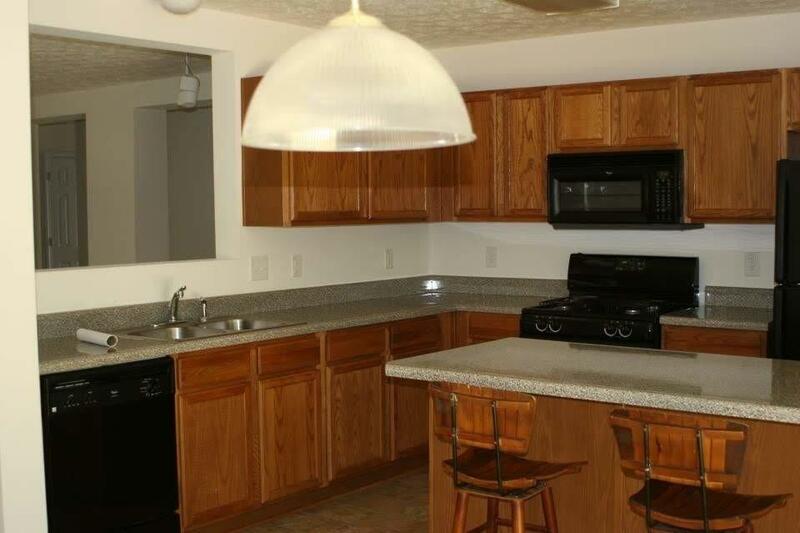 Big kitchen with abundance of stained cabinets, pantry and island offers view to family room. Sunlit eat-in area. Master Bedroom with private bath that includes linen closet and 6 foot shower. Large Fenced in backyard. Low HOA fees. Fridge stays.